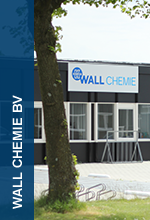 Wall Chemie GmbH was established in Kempen (Germany) in 1984. Since then it is managed by the family in the same spirit as the founder wanted it to be. 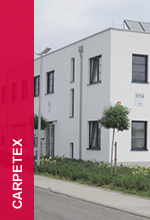 As manufacturer of surfactants, Wall Chemie is focussing on supporting its customers by combining a broad standard product range with tailor-made solutions. 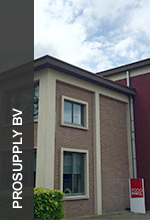 Additional to this wide product range, we offer our customers, operating in the international market, customized solutions being a combination of our technology and e.g. our logistic services. This development is done in joint operation with our customers. 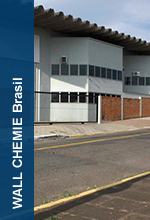 The technical heart of our production is the manufacture of non-ionic surfactants based on among others but not limited to fatty alcohols, fatty acids, triglycerides and fatty amines as starters for alkoxylation. Also very important is our technology and knowledge of e.g. anionic surfactants such as phosphoric acid esters and sulfosuccinates. Available are also fatty acid (alkanol) amides and fatty acid esters. In some cases a choice can be made between using raw materials from renewable or petrochemical sources. This allows our customers to diversify depending on the environmental impact and economical situation.